I have just launched a new online store here in NZ for home automation equipment, called Smart Things NZ. It is mainly Fibaro gear but I am also looking to import more stuff from overseas, mostly Z-Wave devices initially, but open to other suggestions!! Check it out - www.smartthingsnz.com - if you are interested. There is also a Twitter feed - SmartThingsNZ - for the latest news and product updates. DISCLAIMER - I am the owner/director of Smart Things NZ!! your www site URL is broken, might need to add an http:// to the start of it..
Kind of agree with timmay, I'm always wary of a .com site that's trying to look like a NZ site. You also need a FAQ page which should include shipping info and your returns policy. Thanks Tim - good point - there is a .co.nz domain however - www.smarthings.co.nz - which redirects to the store. www.smartthings.co.nz was not available and I just felt that www.smartthingsnz.co.nz was a few too many NZs! I have yet to sign up for Google Ad words, and have to learn a bit about how it all works, but I am hoping that will help point people in the right direction. Any tips or suggestions would be great :). As a general warning, make certain that anything you do import and sell is electrically compliant for AUS/NZ. It will save you a LOT of trouble. 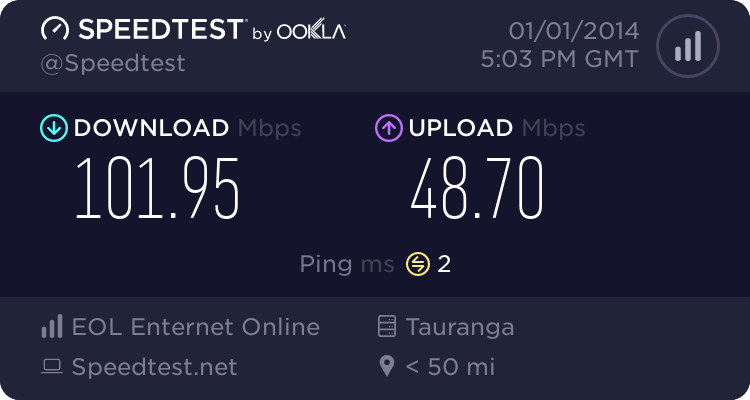 Ok - fair point guys - I have just registered http://www.smartthingsnz.co.nz and am in the process of setting it up to redirect to the store. Yep - thanks Andrew - this stuff is all compliant - so far I will only be importing Aeon Labs ZWave gear which is already available in Australia via other importers. It is just not available here in NZ - hence the idea for this store. Good idea re. the FAQ. I will look into adding that. The idea is the store is very simple. We only ship to NZ and there is a flat fee of $10 for all orders. No matter how much SEO you do you won't get people who search using site:nz queries. A redirect isn't counted as a website. Cheers guys - as I said I am pretty new to all this so still finding my way a bit. Appreciate your feedback. Since you are dealing with mains voltage stuff, Have you ensured you have all the necessary documentation prepared should somebody request it, worst case that somebody being MED? Hey James - yeah I am dealing with the Fibaro distributor here in NZ who has all the necessary documentation. Contact information needs to be more than just an email address if you want me shopping with your shop. You need a phone number and your address up there as well. Just showing an email address as contact information looks dodgy to me. PS: Google gives away money to start up Adwords. Be careful not to use too common (broad) search terms, they are always expensive and will likely not end up getting you any customers. Ideally you should have Google Analytics set up with conversion tracking so you know which search terms produce sales and which are just a waste of money. Thanks Jarles - I have got Analytics running but still getting my head around how it all works. I will have a look at the conversion tracking as you mentioned. I have set up a very low daily limit for Ad Words initially, just to see how it works. I am going to get busy with some other SEO techniques to try and get the site showing up in search results. I take your point re. the contact information. I will update that right now! Do you have gallery on trademe?